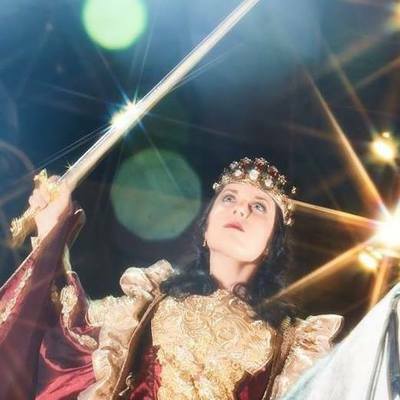 July 9, 2018 -- Erin Zapcic spoke with Mashable about becoming the first Queen in Medieval Times' 34 year history. 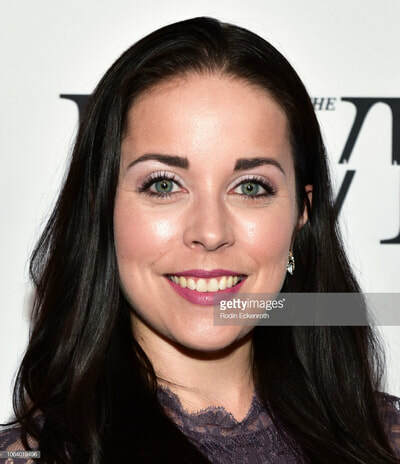 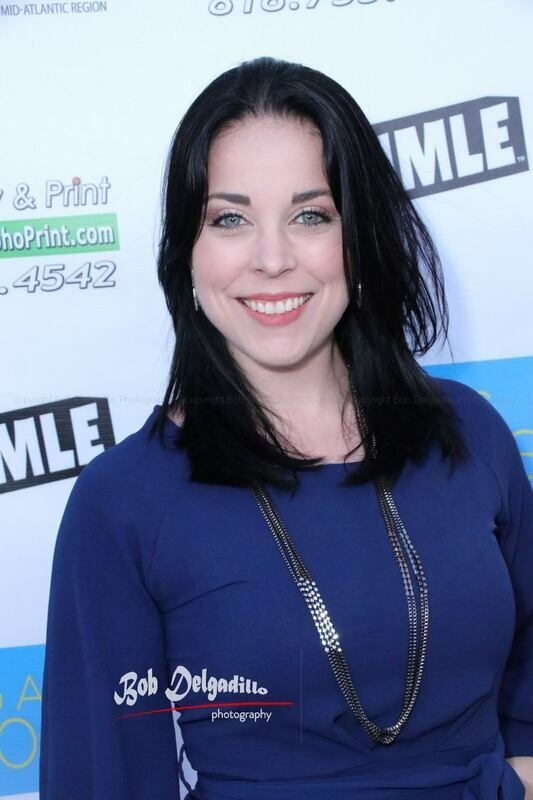 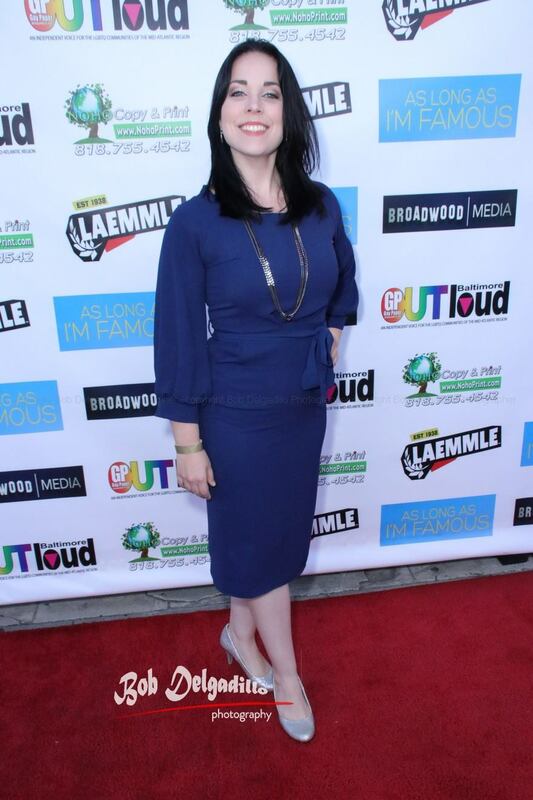 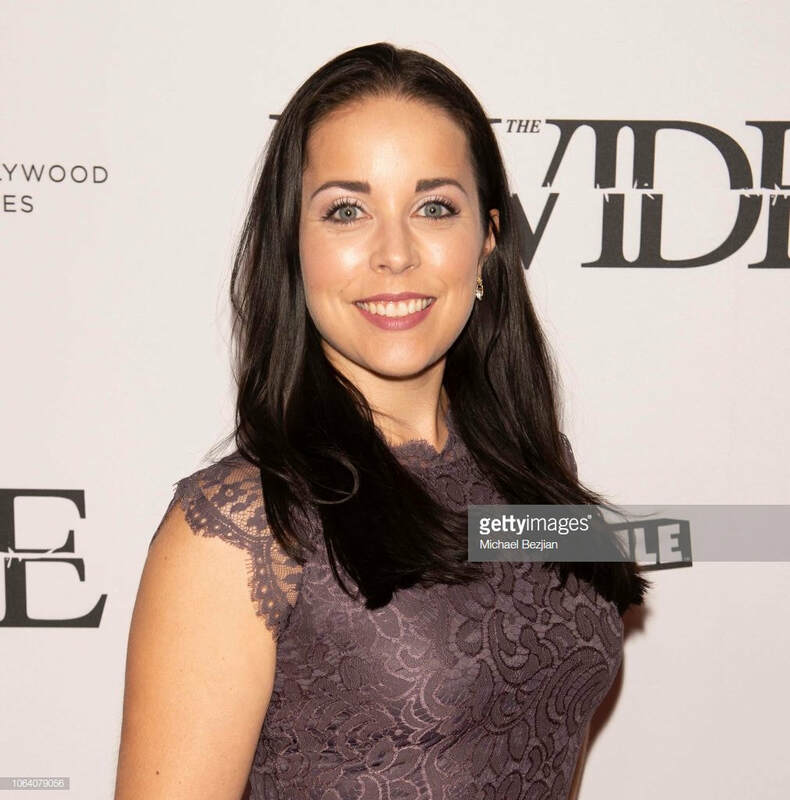 March 16, 2019 -- Erin Zapcic attended the premiere of "As Long as I'm Famous" at the Arhya Fine Arts Center in Beverly Hills. 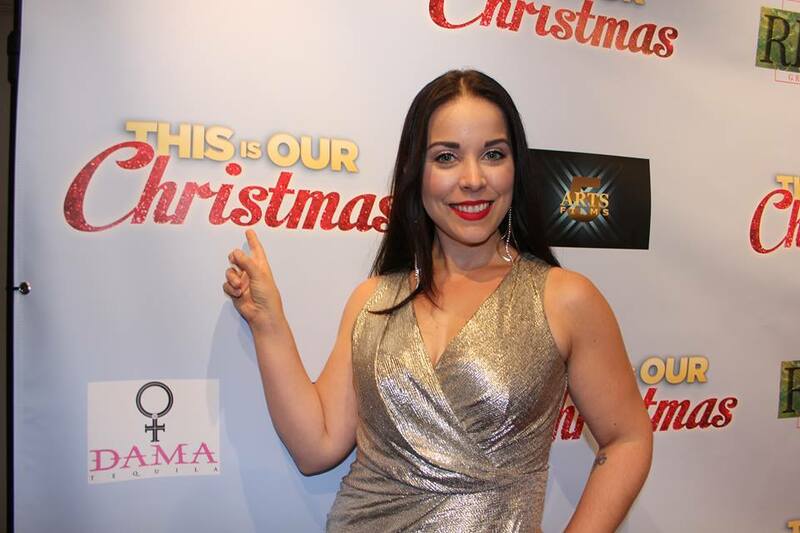 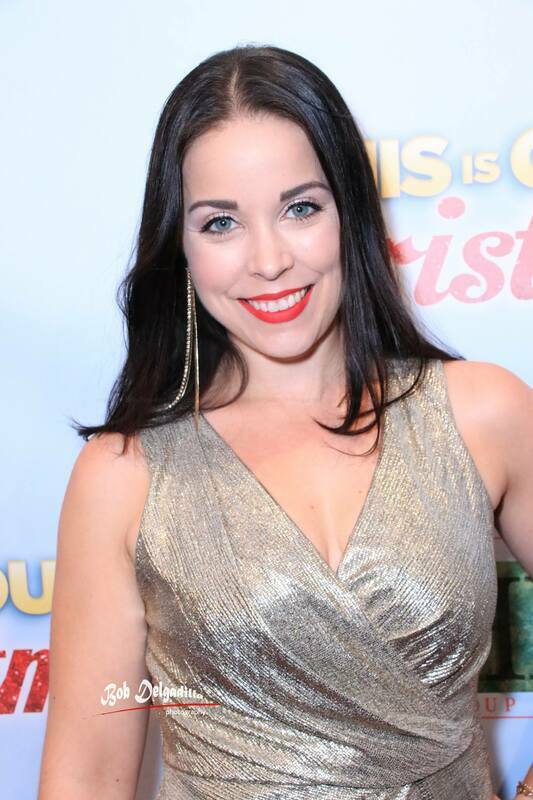 December 5, 2018 -- Erin Zapcic got in the holiday spirit at the Hollywood premiere of "This Is Our Christmas". 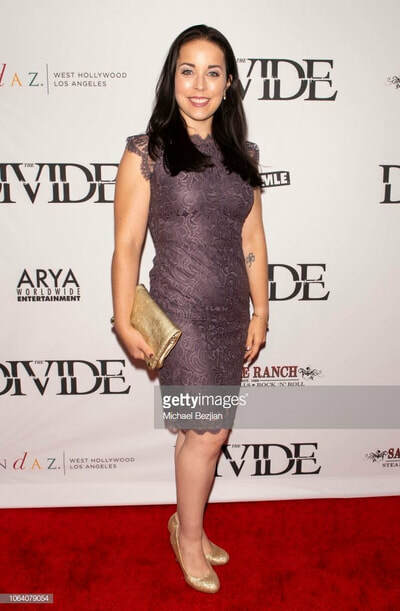 November 5, 2018 -- Erin Zapcic attended the Los Angeles premiere of "The Divide" at Arhya Fine Arts Center in Beverly Hills. 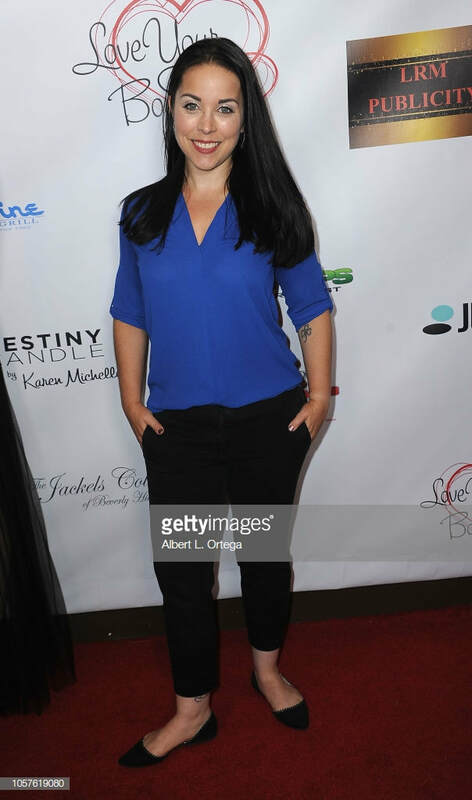 November 4, 2018 -- Erin Zapcic supported beauty, wellness, and a healthy lifestyle at the 6th Annual Love Your Body Fashion Show. 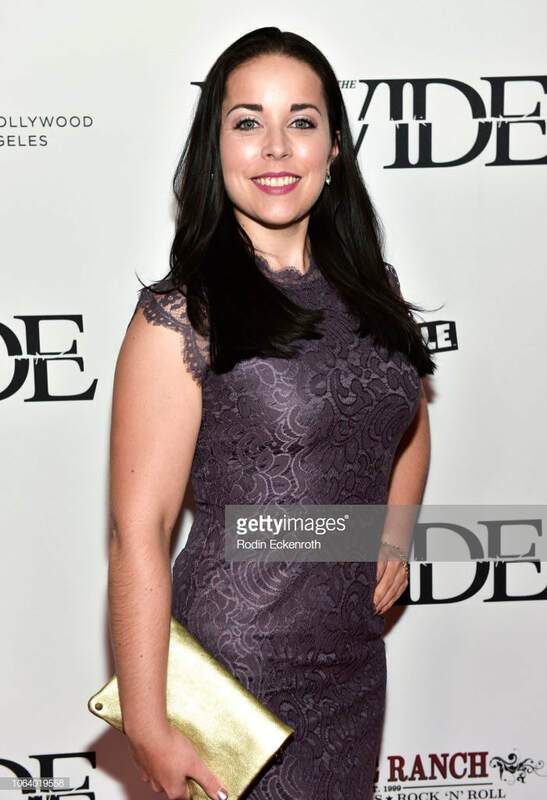 October 13, 2018 -- Erin Zapcic attended the House of VUU Foundation Fashion Show in Beverly Hills to benefit UNICEF. 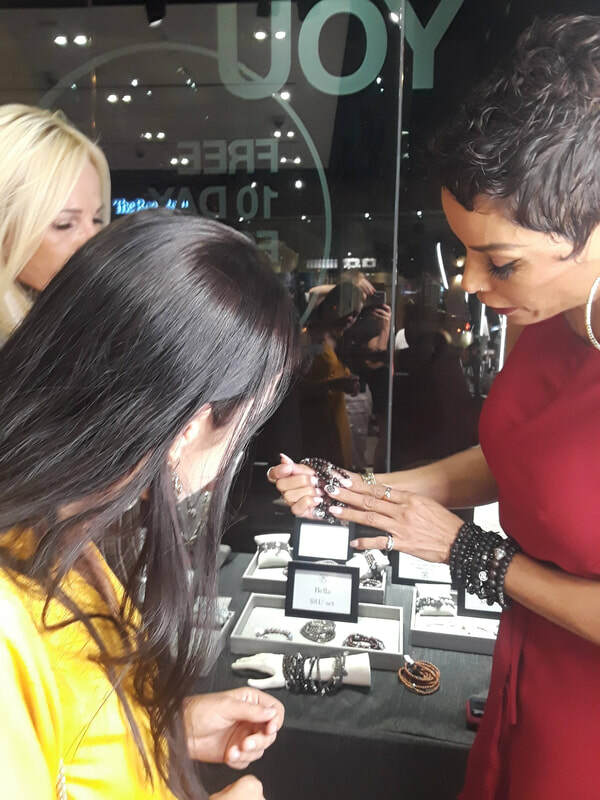 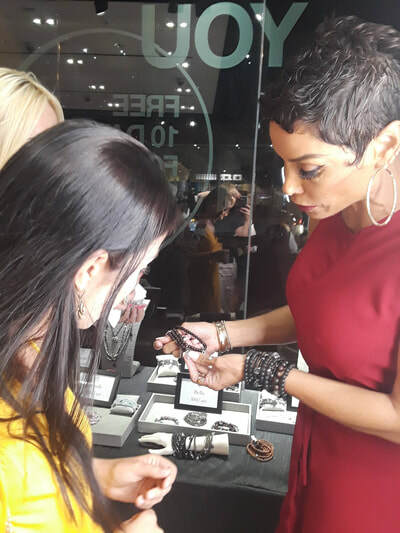 September 13, 2018 -- Erin Zapcic came out to support Nicole Murphy's handmade jewelry collection Friendship, Love and Peace at the MAC Pro store in West Hollywood. May 10, 2018 -- Erin Zapcic was a guest on the popular Fan Theory podcast, and spoke about her experiences working for Medieval Times. April 27, 2018 -- Erin Zapcic appeared on the Today Show to preside over a friendly battle between Sheinelle Jones and Dylan Dreyer. 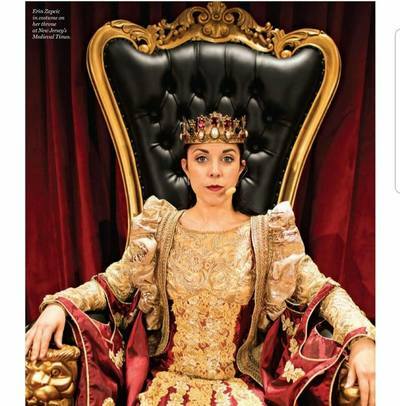 ​April 16, 2018 -- Erin Zapcic was featured in a two-page article in New York Magazine. 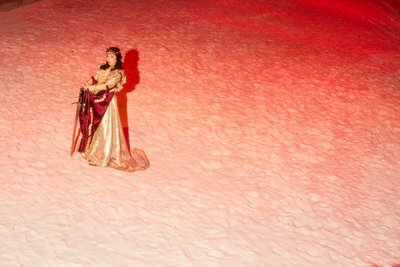 March 8, 2018 -- on International Women's Day, VOGUE.com featured Erin Zapcic and the Queens of Medieval Times as women transforming the cultural landscape.